Experience instant access to everything! 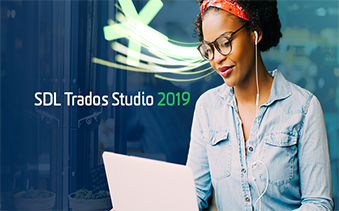 SDL Trados Technologies supports you to complete your translation jobs faster, more efficiently, at better quality and at the same time enables you to save from time and money! Throughout the history, translation has been a time taking job. Even in the new millennium when technology touches mankind almost every point, the situation is not much different… Besides, the case is more challenging nowadays for translation professionals just because we have much more volumes to be translated into many different languages due to increased cross-cultural and business relations. SDL Trados Technologies’ products for which you have detailed information herein are innovative software products that have been developed in order to bring substantial solutions to above mentioned challenges in translation industry. 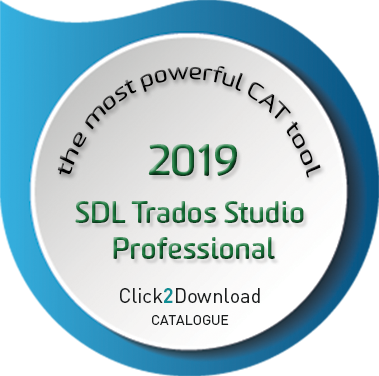 SDL Trados Technologies is a registered trademark of CAT Tools offered by SDL Inc. that is a public entity quoted at the London Stock Exchange. 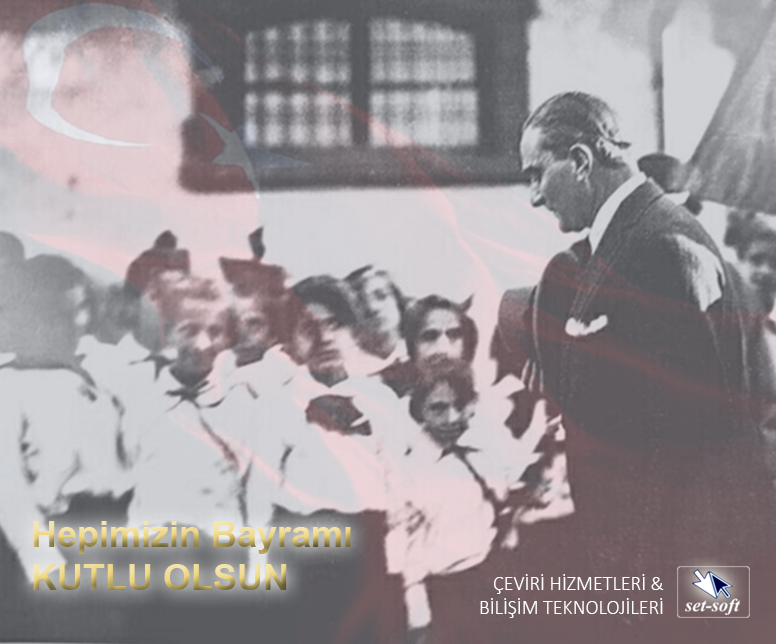 Our company is an authorized reseller for SDL Trados Technologies’ products in Turkey and some other countries in the vicinity. We are proud to offer much better. While translators in all countries improved their translation efficiency and produced high-quality translations using CAT tools, their high price kept it out of the hands of translators in our country. SDL has therefore decided to adopt a customer-oriented approach, offering a special rate to its prospective clients in Turkey. Invest now in this fascinating technology and see your earnings fly through the roof! 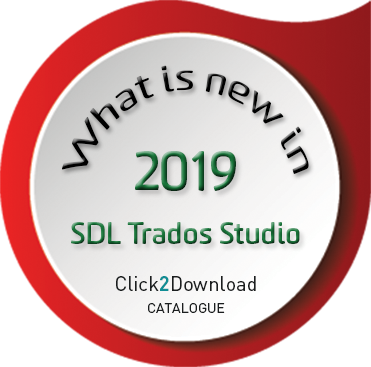 Free Web Seminars by SDL Trados >> Check it out now!